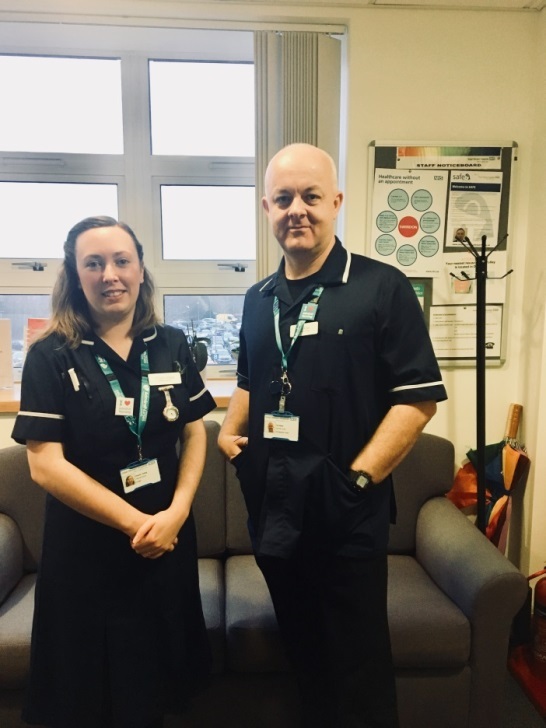 Great Western Hospitals NHS Foundation Trust has introduced two new Admiral Nursing posts to provide specialist support to people with dementia and their carers and families. The nurses will provide one-to-one support, practical advice and expert guidance that helps people face dementia with more confidence and less fear. Charlie Duhig and Tim Allen, the specialist nurses, will be supporting the complex needs of Swindon families living with dementia either in people’s homes, community support groups or in the hospital setting. The new service is only the second Admiral Nursing service nationally to bridge the gap between hospital and community support. Charlie Duhig is an advocate of relationship-centred approaches to dementia care, which ensures that the needs, rights and wishes of people living with dementia are always respected. Prior to her starting her role at the Great Western Hospitals NHS Foundation Trust, Charlie was a Memory Nurse with one of her key achievements being the development of a nurse diagnostic service, which reduced waiting times from up to nine months to six weeks. Within her role, Charlie will ensure that all families have access to the best possible dementia care from the moment they come into the hospital through to discharge. It will also see her doing community outreach work. Commenting on her role, Charlie said: “There’s still so much uncertainty around dementia, for the families who don’t know where they can turn to in times of need to healthcare professionals who need guidance on how to support dementia patients in hospital. Tim Allen will have more of a community-focused outreach role, with some hospital support. Tim comes from a 16-year career in Avon & Wiltshire Partnership Trust and has a strong background in setting up new services. He will support families who are at high risk of being readmitted to hospital due to complex needs. Claire Watts, DOME (Department of Medicine for the Elderly) Matron and Nurse Lead for dementia, said: “As a Trust, we are pleased to have the help and support of our two Admiral Nurses. They are leading the way in developing a broader Admiral Nursing service, which will support families and patients affected by dementia both during and after their hospital stays. Providing this much-needed support really helps families during what can be an incredibly difficult time. 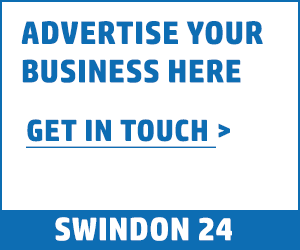 All in-patients will be able to access Charlie’s support whilst Tim’s support is covered by all families registered with a Swindon GP. Dementia UK currently has 264 Admiral Nurses and it is well on track to have 300 in place by 2030.